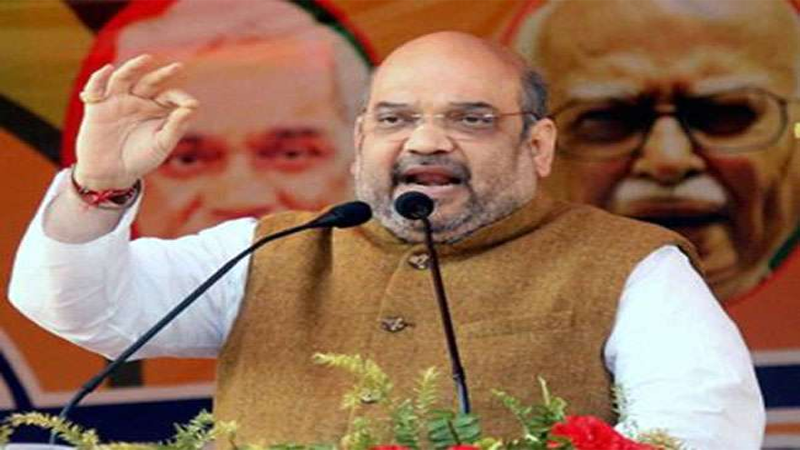 BJP President Shri Amit Shah in a review meeting on 08 April, 2019 in Lucknow has directed the party workers in Uttar Pradesh to focus on every section of people and particularly on the beneficiaries of various welfare schemes of the Centre and state government for the elections. Along with UP Chief Minister Yogi Adityanath and BJP State President Shri Mahendra Nath Pandey office bearers from 16 parliamentary constituencies of the Awadh region of Uttar Pradesh were present in the meeting, which lasted for almost three hours Answering reporters after the meeting Shri Amit Shah said, the party will able to break its 2014 record in Uttar Pradesh this time. he said, “Definitely, the record will be broken”. Shri Shah said we will fulfill the aspirations of the people and people understands it very well that BJP can do development in the state, so we will win more than 73 Lok Sabha seats this time from the state. 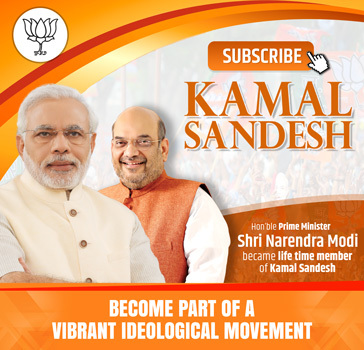 BJP State President Shri Mahendra Nath Pandey said, “BJP National President Shri Amit Shah reviewed all the developments of the various campaigns of the party and gave necessary directions to us. We will move on those directions so that we win more than 73 Lok Sabha seats from the state this time and make Modiji the Prime Minister once again”. President of the BJP’s Awadh region Shri Suresh Chandra Tiwari said, “The party President told us about the preparations for the Lok Sabha polls and our target. We were told to focus on all section of the society particularly on the beneficiaries of various welfare schemes of the Centre and state government and we will do that”.